Our volunteers cannot do what they do without the help of local people, service delivery partners and businesses that have chosen to support our charity. Recently we have been contacted with fundraising ideas and pledges of support. We have have also been extremely lucky to have partners offering assistance with training as well as a space for our volunteers to meet. If you have any ideas that could help our charity grow and make a difference – please do not hesitate to contact us. Civic 1: Our eyes and ears on the streets. City wide CCTV that looks after the public as well as our volunteers every Friday & Saturday night. 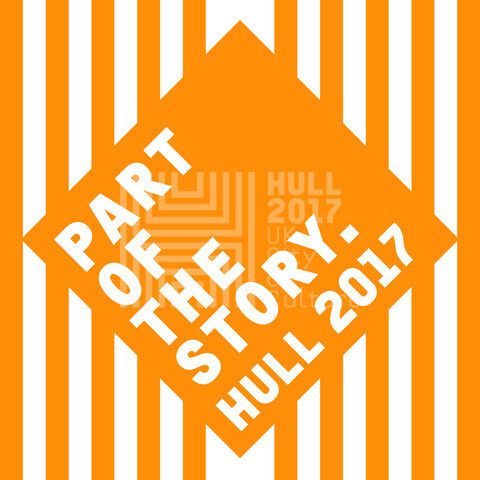 William Jackson Food Group: Their kind donation of £2,500 will help our existing volunteers prepare for Hull City of Culture. City Health Care Partnership: A surprise donation of £1,000 to help start up a new volunteer initiative – a pop-up refresh bar serving free non-alcoholic drinks at busy events during 2017. Our core costs is around £15,000 a year and every bit of in-kind support and donation goes a long way. If you have an ideas that could help our volunteers and buy the safety materials they need – please get in touch. No Comments to "Some special thanks…"